Wilmington is known for its gorgeous beaches and fun downtown district, but that’s just the tip of the iceberg. History and culture is as ingrained in the area as the old worn bricks of downtown. Here are the most popular attractions in the Wilmington area. Frequently touted as one of the most popular attractions in the region, the N.C. Aquarium at Fort Fisher is one of four state-owned aquariums in North Carolina. 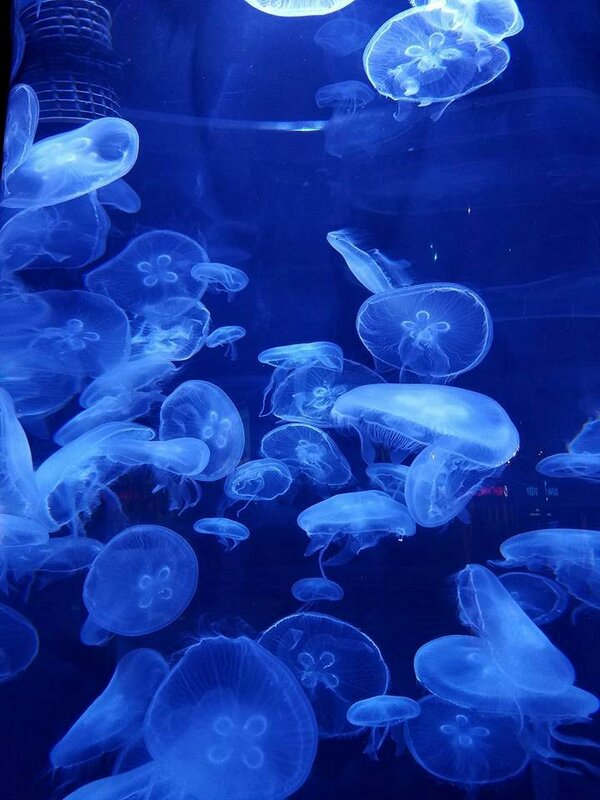 The location features a diverse range of species and animals with exhibits highlighting much of the local flora and fauna of the region. 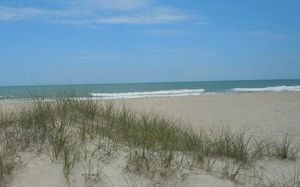 Cut from the area around the Cape Fear River, Carolina Beach State Park has a diverse range of activities available inside its boundaries. Visitors can choose from the many trails crisscrossing over the park with charming views of the Cape Fear River. Plants in the area include the Venus Fly Trap, a carnivorous plant found exclusively in a 60-mile radius around Wilmington. A public boat ramp is also available for boating along the Cape Fear River. 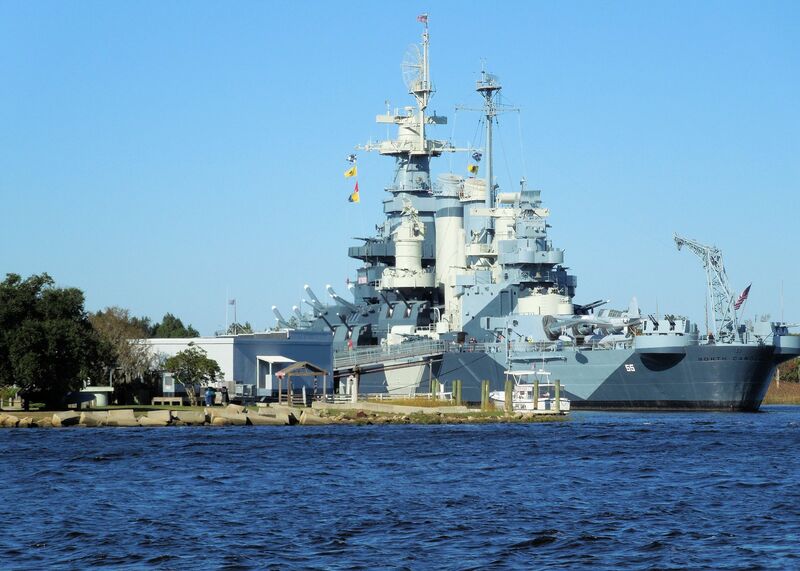 Brought to rest on the Cape Fear River in the 1960s, the USS North Carolina is a decommissioned and preserved WWII battleship. The ship sits impressively on the other side of the Cape Fear River, mirroring the history adorning downtown Wilmington. The battleship is frequently a favorite attraction amongst tourists, longtime residents, and residents new to the area. Opening in 1858, Thalian Hall is one of the oldest theaters in the United States and remains a thriving hub for culture and entertainment to this day. In 2016, 495 performances were held in the attraction, drawing thousands into the storied building and filling it with musicals, concerts, plays, film festivals, awards ceremonies, and more. A favorite among families, the Children’s Museum of Wilmington engages children in a fun way, inspiring their imaginations and developing an interest in math, science, and culture. Children have a variety of exhibits they can explore, whether they want to be a pirate, an artist, a doctor, or maybe even a dentist! 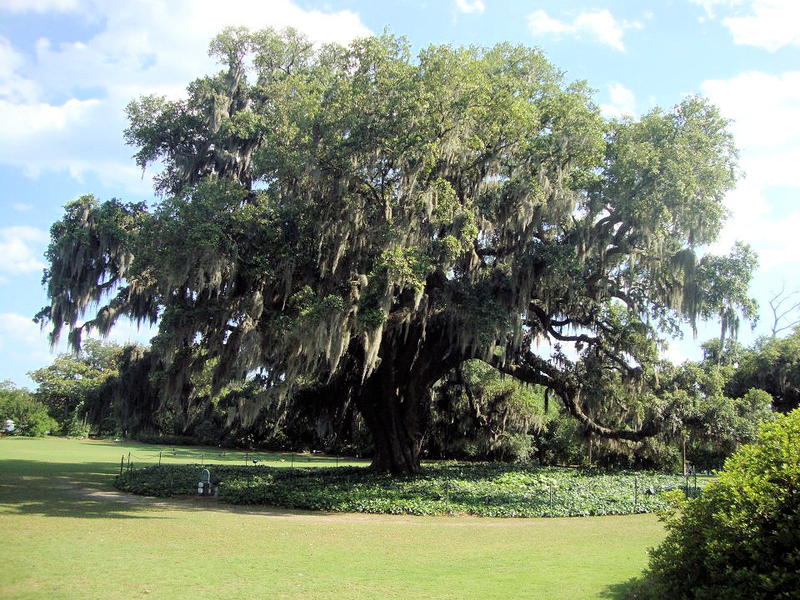 Dating back centuries, Airlie Gardens has been a fixture of the community ever since Sarah Jones began her garden in the 1700s. Purchased in 1998 by New Hanover County, the gardens have been preserved and open to the public ever since. Beautiful flowers, extravagant fountains, and serene bodies of water greet visitors each time. The gardens are open seven days a week in the regular season and six days a week in the winter. Many choose Airlie Gardens as a venue for concerts, weddings, and other events, making it one of the most popular attractions in the area. Sprawling across seven acres of land, the New Hanover County Arboretum showcases the most unique and interesting plants native to southeastern North Carolina and how to care for them properly. While beautiful to see, the gardens are more than just another pretty landmark. The Arboretum has experienced master gardeners to help you manage your own garden. Originally a United Service Organization (USO) center, the Hannah S. Block Community Arts Center was renamed in 1973 to reflect the change of its mission. After many years serving service men, women, and their families, the center was revived to promote the arts and culture of the community. It features five studios used as practice areas and small theaters for the performing arts and also offers classes. Opening in March of 1898, the Cape Fear Museum is the oldest history museum in North Carolina. The museum’s focus and mission have changed and evolved over the years. 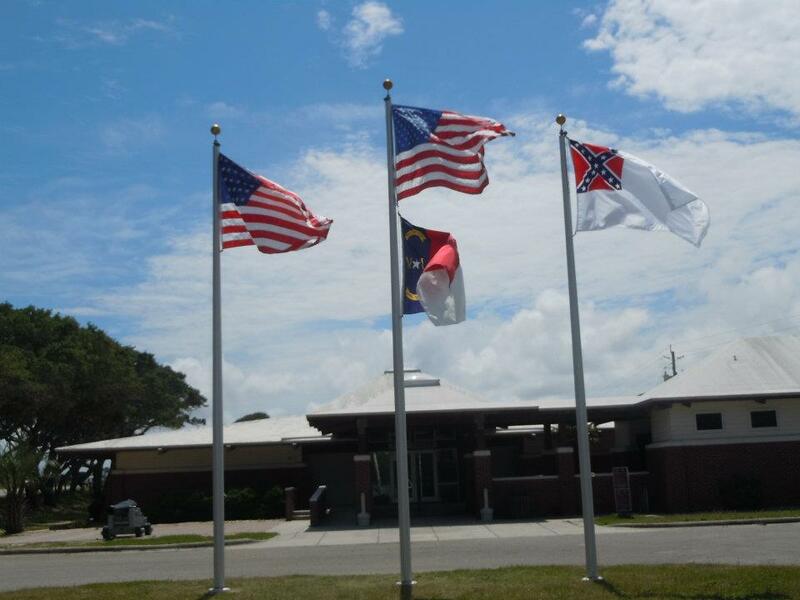 Formerly, the museum was used to preserve Confederate artifacts but has since changed course to include a broad range of objects with significant local, regional, national, and international impacts on history. Wilmington’s United Soccer League (USL) team, the Hammerheads have been a local favorite since 1996 and draw big crowds to their exciting matches each week. They’ve partnered with MLS team New York City FC to provide even more exciting opportunities for the team and fans. They also work with youth in our community throughout the year. Check out their website for regularly scheduled games and special events. Located between the Atlantic Ocean and the Cape Fear River, the Fort Fisher Recreation Area is a six-mile tract of sandy beaches, scenic trails, and picturesque marshland. The natural beauty of the area stands out, as the only man-made structures in the area are the visitor center and bridges running over the marshes. You can hike the trails, swim in the sea, eat in the picnic area, or relax on the beach, and never wander outside it. Since its dedication in 1960, Kenan Auditorium has been an important fixture on UNCW’s campus and in the community. Hosting over 170 events per year, the auditorium draws patrons to its doors in droves to see performances by community partners and student groups, as well as internationally recognized performers and shows. The Wilmington Sharks are a member of the Coastal Plain league, a summer collegiate baseball league that plays across the states of Virginia, North Carolina, South Carolina, and Georgia. The league has produced some notable alumni drafted into the MLB, including AL MVP and Cy Young award winner Justin Verlander. Built in 1888 in the Brooklyn neighborhood of Wilmington, St. Andrews Church was a prominent structure for decades until it fell into disrepair over the years. Finally revitalized and refurbished in 1998, the building was reopened as the Brooklyn Arts Center, a gorgeous venue for concerts, shows, weddings, and more. 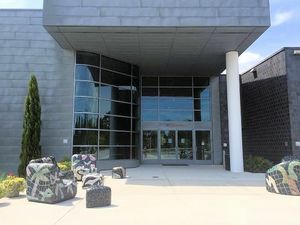 Part of Cape Fear Community College, the Wilson Center is a modern building and venue for shows and events. Connected to CFCC, the building is also used for classes and students contribute and work on every production. Built during the Civil War, Fort Fisher is an enduring testament to the Wilmington area’s significant history. After Fort Fisher fell to Union forces, the last Confederate supply lines were cut off, leading to the end of the war. 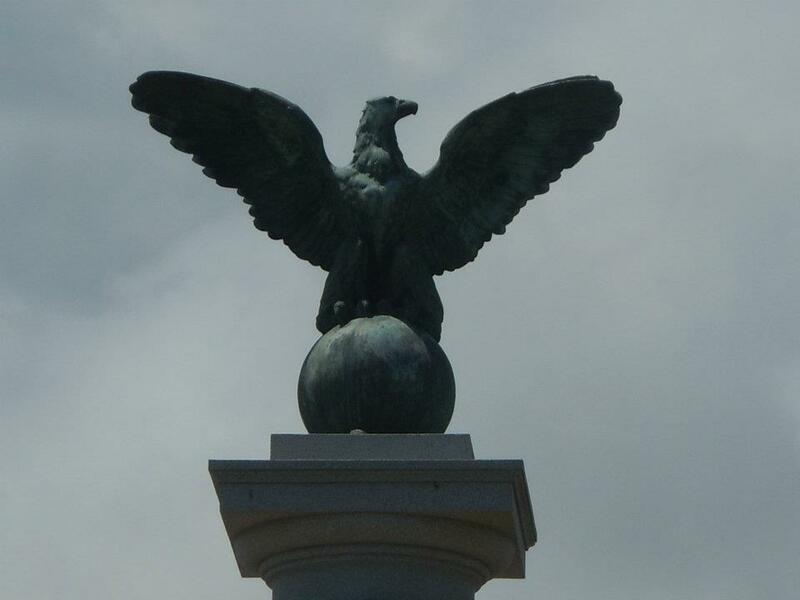 The significant battle is chronicled by the historical artifacts that are still held at the fort. Though time has diminished much the defenses,some of the fort’s fortifications still stand tall and majestic against the coastline it guarded. For over a century Wilmington was a major railroading hub, bringing major economic growth to the area. In 1979 after the city’s economy had shifted in other directions, a group of three women created the Wilmington Railroad Museum with a single table of railroad artifacts. Since then, the museum has moved to a larger building twice and now sits in an authentic 1883 freight warehouse. The collections and exhibits are breathtaking and include everything from small tools of the trade to a locomotive, boxcar, and caboose. Built just before the Civil War by John Dillard Bellamy, a prominent member of the community, the Bellamy Mansion was an impressive structure for its time. 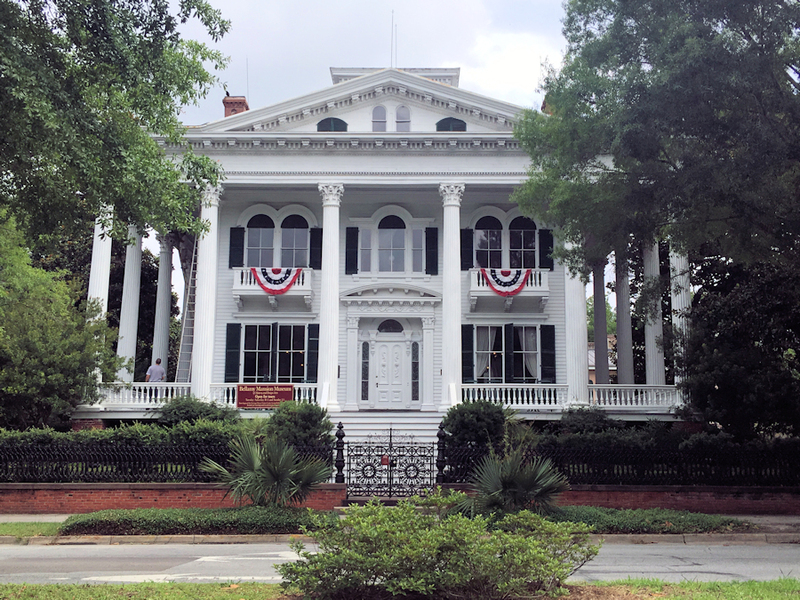 Over one hundred and fifty years later, the mansion stands as a bastion of southern gentility. Renovated over a few decades in the 70s, 80s, and 90s, the mansion is now open to public tours and viewings. 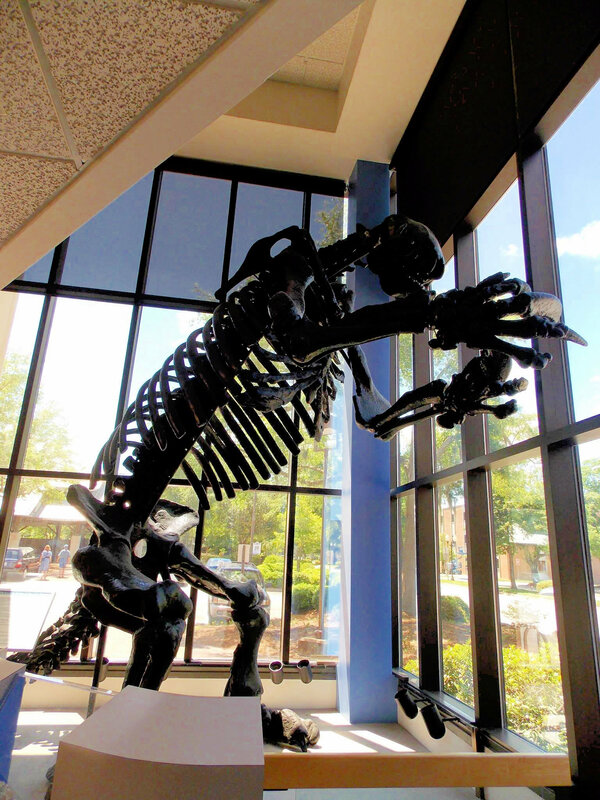 Started in 1995, the Wrightsville Beach Museum of History helps to preserve the long history of Wrightsville Beach through a variety of exhibits. The attraction frequently puts on programs to help visitors, especially children, engage more with the coastal town’s history. 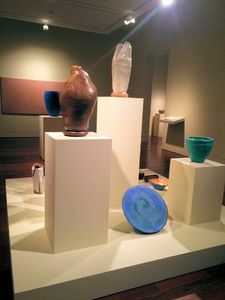 Since 1964, the Cameron Art Museum has been a centerpiece of the arts community in Wilmington. Originally located in downtown Wilmington, the museum was relocated in 2002 after having exceeded its space. The new building has allowed the museum to expand to threes indoor exhibits, educational facilities, and additional outside exhibits. 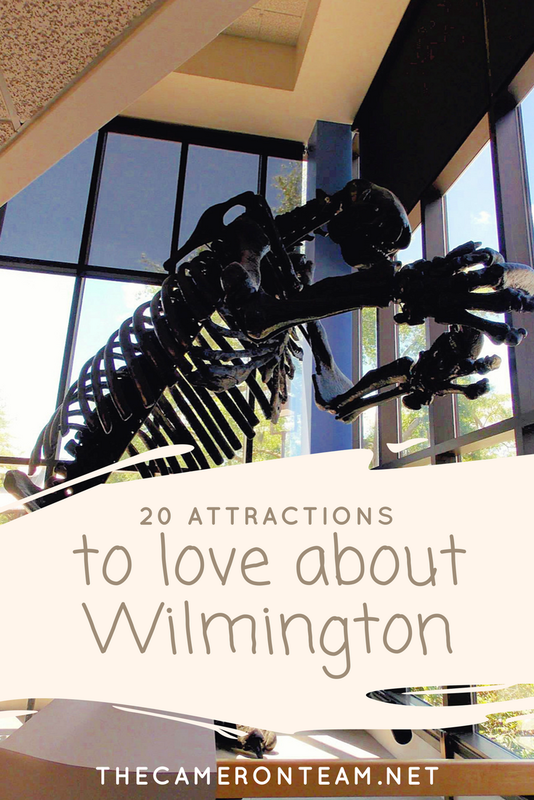 Have you been to any of these Wilmington attractions? Let us know what you thought in the comments.